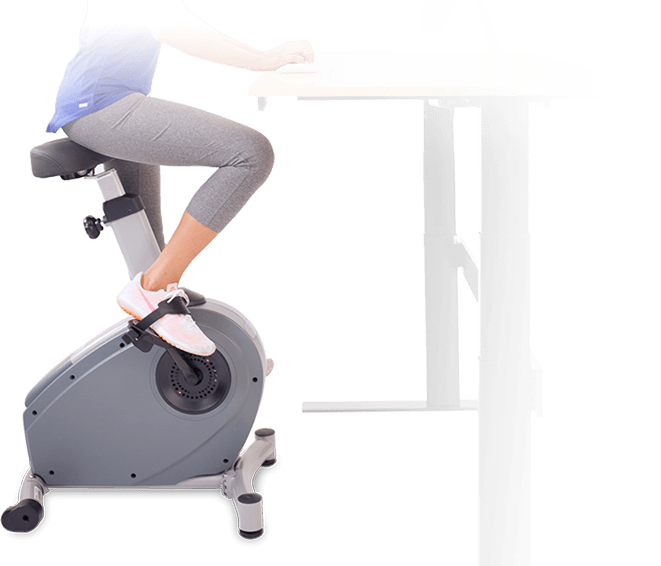 The NextDesk Velo bicycle desk is perfect for improving health and burning calories while working, surfing the web, gaming or just watching TV. Studies show that an hour or two of exercise doesn’t cancel out the harmful effects of sitting all day. New research indicates that biking while working can help. 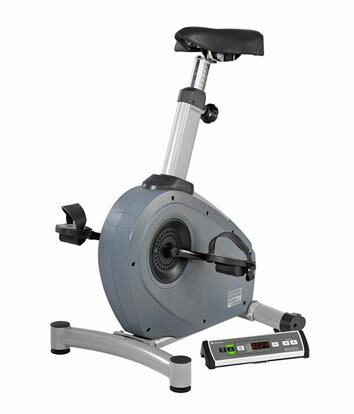 NextDesk Velo bicycles include unique features to promote workplace wellness and long-term use. An included USB data port saves your pedal revolutions, distance, calories, and duration data for easy upload to your account when you’re finished with your workout. Your account lets you save and store your exercise results, letting you view your data when you want, where you want. Log in from your desktop or download the Active Trac app to see your results conveniently from your smartphone. Best of all, it’s completely free – no hidden fees or annual charges.